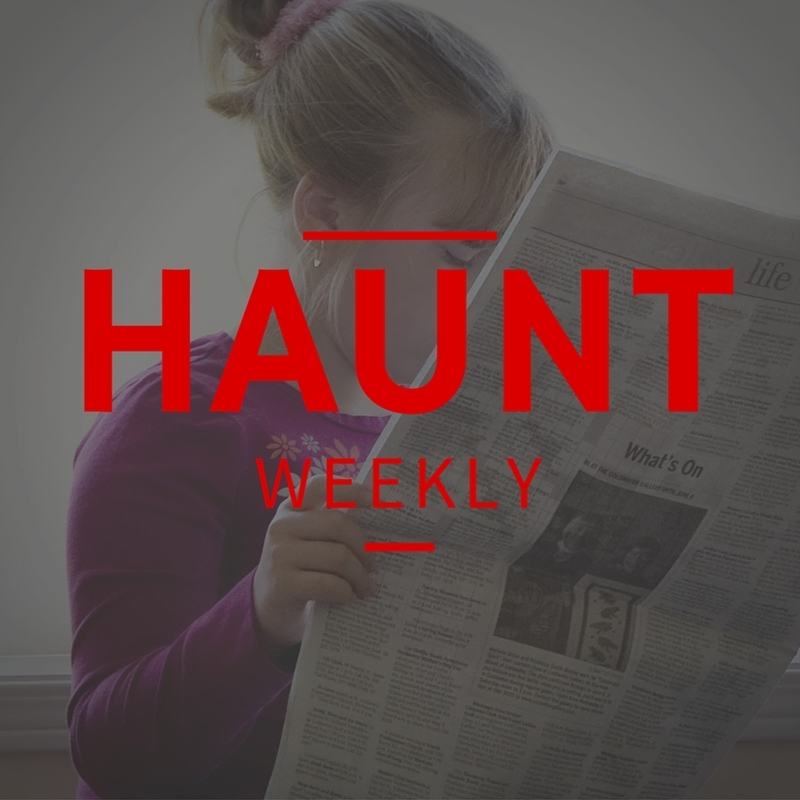 This week's episode starts on a bit of a down note as we get dueling reminders about the importance of safety when working on and acting in a haunted attractions. We then shift gears and talk about legal stuff as a long-running case against an Illinois haunted attraction is settled. From there, it's all about the Texas Chain Saw Massacre as we not only have news on an attraction themed after the movie as part of Universal's Halloween Horror Nights and news that the gas station featured in the film is being renovated into an attraction of its own. After that, we turn our attention to Disney and two items of haunted news from there and we wrap things up by looking at a small town in Kansas and whether the gates of Hell itself may be found in the plains of the state. All in all, this is one full episode that you do not want to miss! All of that and much, much more!